The latest episode of Star Wars begins filming this Wednesday (Aug. 1) at Pinewood Studios in London, England. Fan favorite director J.J. Abrams, who co-wrote the screenplay with Chris Terrio, is returning to helm Star Wars: Episode IX, and that’s just the beginning of the good news involving this latest film. Fans who feared Mark Hamill might not be back as Luke Skywalker can rest easy. Not only is he back, but Billy Dee Williams, who played Lando Calrissian in The Empire Strikes Back (1980) and Return of the Jedi (1983) will also be reprising his role. 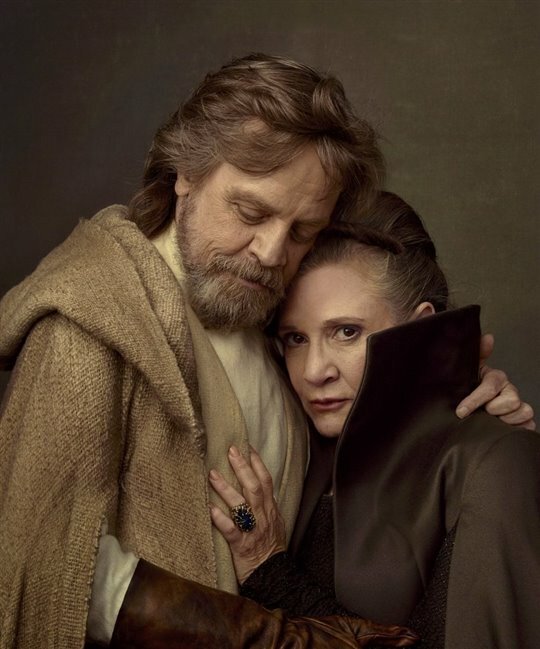 And even though Carrie Fisher passed away in 2016 just after filming the 2017 release, Star Wars: The Last Jedi, Abrams has confirmed that there is enough unreleased footage to include Carrie as Leia Organa in Star Wars: Episode IX. Other returning cast members include Daisy Ridley, Adam Driver, John Boyega, Oscar Isaac, Lupita Nyong’o, Domhnall Gleeson, Kelly Marie Tran, Joonas Suotamo, Billie Lourd and Anthony Daniels as C-3PO. Joining the cast are Naomi Ackie and Richard E. Grant. Composer John Williams, who has scored every Star Wars film in the saga since the original 1977 film A New Hope, will also be back on board. The film is scheduled to release sometime in December 2019. Disney blew it with The Last Jedi. It was a dreadful attempt at story telling. More political propoganda than Entertainment And definitely NOT good storytelling. Then they added insult to injury when Kathleen Kennedy, Rian Johnson, and JJ Abrams rudely denigrated fans who disliked it (?). Now, thier showing thier weakne$$ by shamelessly culling footage of Carrie Fisher (RIP) that wasnt even created for this film, and trying to undo thier mistakes by bringing back Luke, Leah, and Lando. I hope this desperate cash grab does not work. Its insulting to everyone.